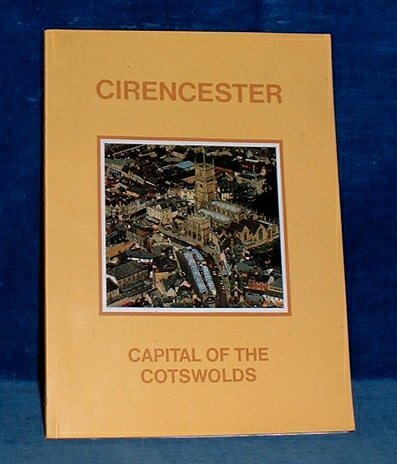 Description: Gloucester, British Publishing Co. Ltd. 1988 approx Colour and black white illustrations + doublepage map etc. . Octavo pictorial card covers (light crease to cover) 107pp. A neat copy includes many pictorial adverts. Subtitled Capital of the Cotswolds.